One of Missouri’s great wineries is Chaumette in St. Genevieve. On the grounds they have cabins or “Chalets” where you can spend the night. 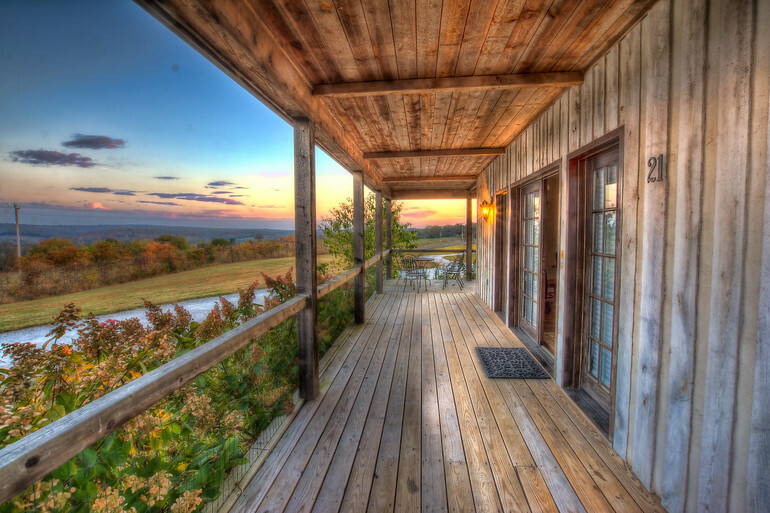 When we go there we like Chalet 21 where you can sit out on the deck and watch the sunset or sunrise in addition to a stunning view of the area.